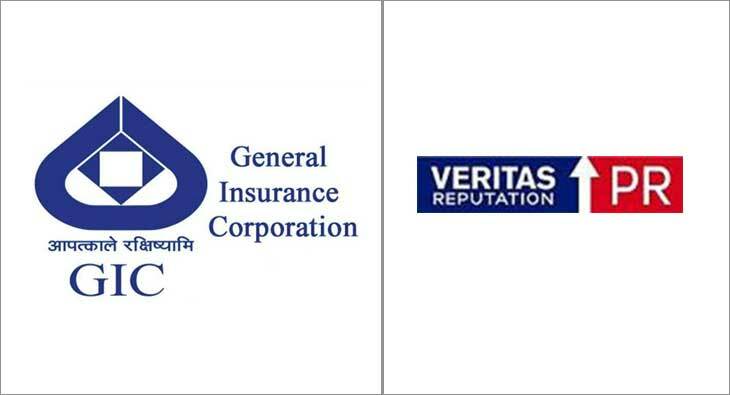 Veritas Reputation PR (VRPR) announced that it has won the public relations mandate from General Insurance Corporation of India (GIC Re), a government-owned enterprise, which is the largest reinsurer in the domestic market, as well as among top 10 reinsurers in the world. Veritas Reputation PR was selected following a competitive, multi-agency pitch contested by top PR agencies in India. The PR mandate is for 3 years and it covers all aspects of corporate reputation management, financial communications and media outreach across India in print, electronic and digital mediums.